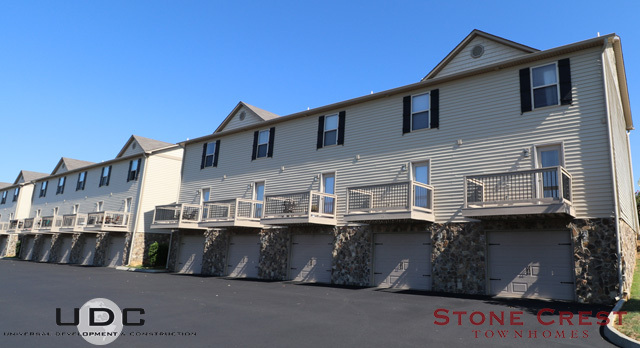 Welcome to the Stonecrest Townhomes! 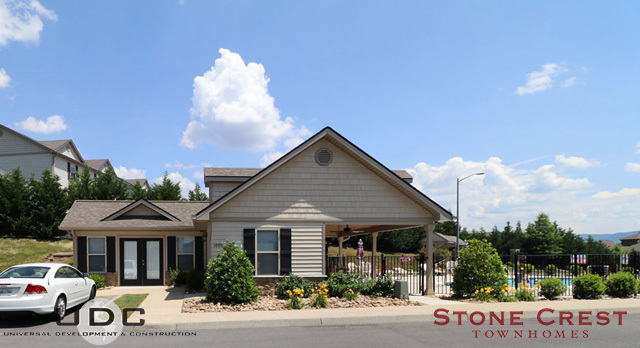 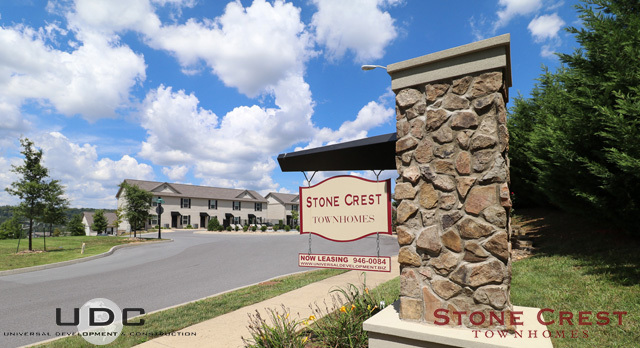 Ideally located in North Johnson City, Stone Crest Townhomes are just footsteps away from a wide range of local shops, dining, health clubs and Johnson City’s newest medical facility- Franklin Woods. 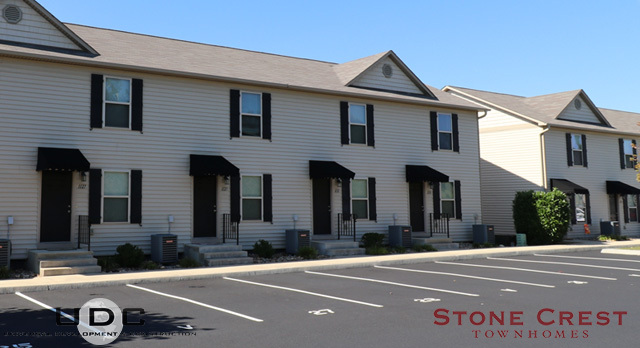 Less than 10 minutes away from the Mall at Johnson City as well as downtown Johnson City. 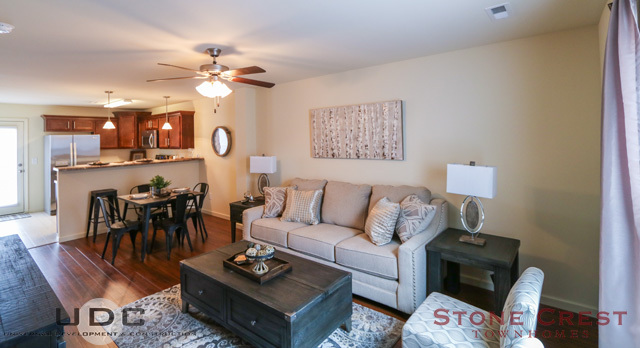 This sophisticated community boasts breath-taking views of the city from your private balcony as well as elegant details such as laminate wood flooring, rich cherry cabinetry, and Energy Star certified energy efficient stainless steel appliances that make entertaining a joy! 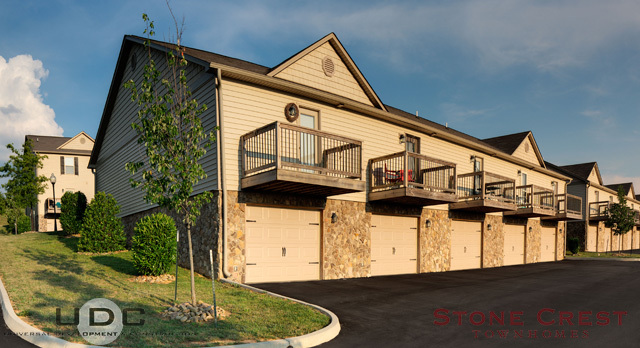 Our townhomes also offer washer and dryer connections, ample storage space, and open living areas. 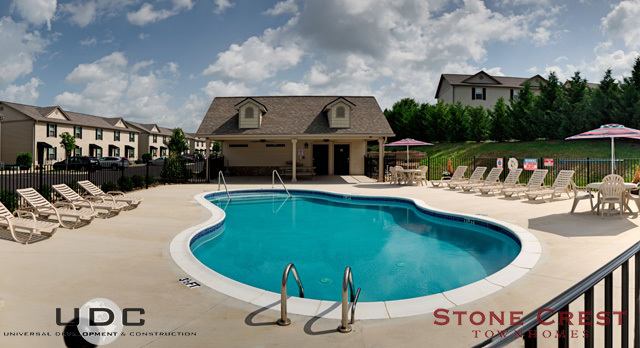 Our community also features a resort-style saltwater swimming pool and clothes care center! 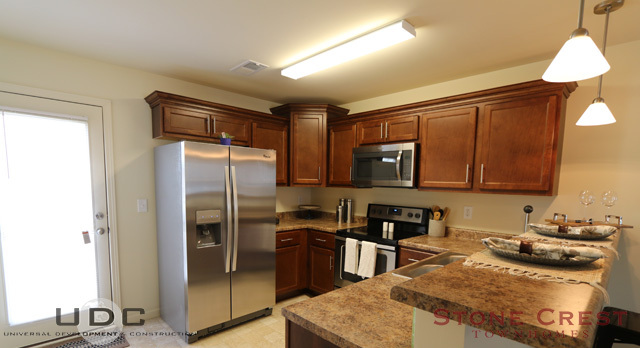 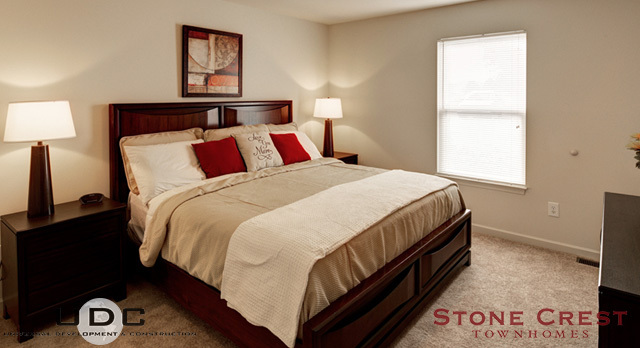 Call us today to find out how you can call Stone Crest Townhomes home.